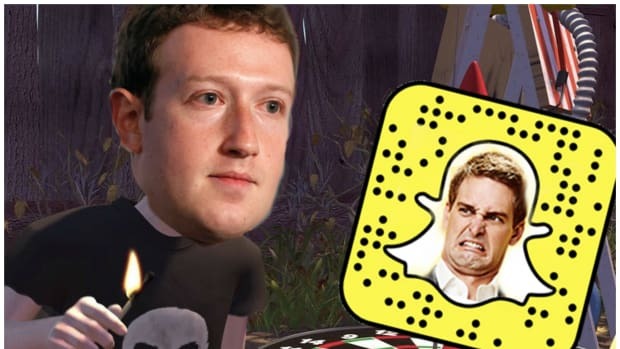 If you see Snapchat CEO Evan Spiegel at Burger King, brown-bagging a Busch tallboy and slathering his fries in what looks like waaay too much Heinz ketchup, we can explain. Spiegel, who has seen some major turnover in the corner offices at Snapchat recently, has apparently fallen under the spell of Brazilian mega-investor, 3G Capital icon Jorge Lemann. 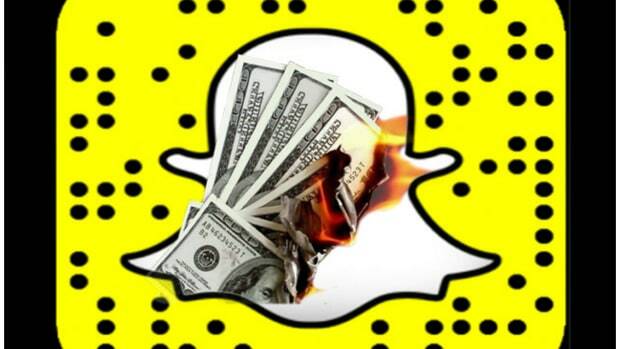 According to a source inside Snapchat, "Evan Spiegel purchased dozens of copies of a little known book called The 3G Way about Jorge Paulo Lemann&apos;s management style, and gave it out to several Snapchat senior executives." While we&apos;re not sure which senior executives are left at Snapchat to receive Evan&apos;s generous and pointed gift, we can totally understand why he&apos;s so hot for Jorge. Lemann is basically the metaphysical lovechild of Warren Buffett and "The Most Interesting Man in The World." He&apos;s a Harvard grad who played tennis at Wimbledon, founded and sold a firm that was nicknamed the "Brazilian Goldman Sachs," and then started a private equity career. That new chapter has resulted in acquisitions of Burger King, the Heinz Company and Anheuser-Busch. What 25-year-old dude wouldn&apos;t look at the 76-year-old Lemann and think "Respect, bro"? Plus, it&apos;s not a terrible idea to get a more mature influence imprinted onto Spiegel, considering his penchant for carpet-bombing reporters with F-bombs, his group email behavior, and generally exhibiting the vanity and paranoia of any famous 20-something billionaire. For instance, we feel comfortable assuming that Jorge Lemann has never used the phrase "Fuckbitchesgetleid" in his email signature. But apparently not everyone at Snapchat&apos;s big kid table is as taken with the Jorge Lemann magic. 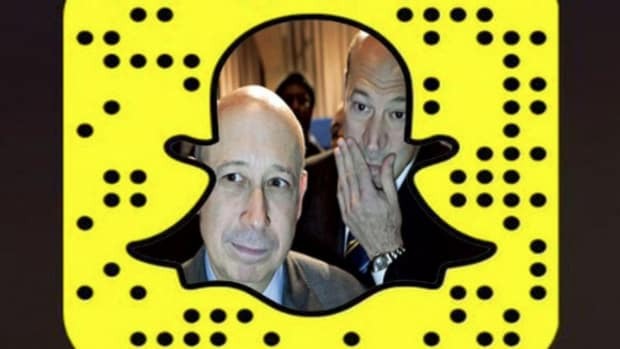 "People got very scared at Snapchat, because Jorge and his partners from 3G Capital are known for having "raided" many companies, like Anheuser-Busch, Burger King, Tim Hortons, and Kraft Heinz (NASD: KHC), firing thousands and thousands of employees in each of these companies," says the Snapchat source. "His is a VERY fierce meritocratic culture. People are pretty scared Evan wants to do the same here." Falling for the charms of a Latin septuagenarian billionaire is one thing, but turning your tech company into a fierce meritocracy?...Damn Evan. You changed, bro.